The Poole Family welcome you to Beaconsfield Farm. An award winning park nestling in open countryside on a working farm, just north of the historic town of Shrewsbury. Luxury reception and award winning toilet facilities in heated complex with abundance of free hot water with personal washing cubicles. Luxury Heated Indoor Swimming Pool (charged extra), available for private hire. NEW - Steam Room available for private hire for use in conjunction with Pool. Peace and tranquillity, yet only 5 minutes from Park and Ride to Shrewsbury. Select family run park. AA 5 pennant. 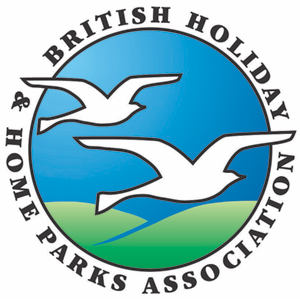 (Touring Park only is exclusively for adults). Indoor Pool,coarse Fishing. Licensed restaurant on the park (booking advisable). Approximately 2 miles north of Shrewsbury on A49. 5 minutes park and ride.